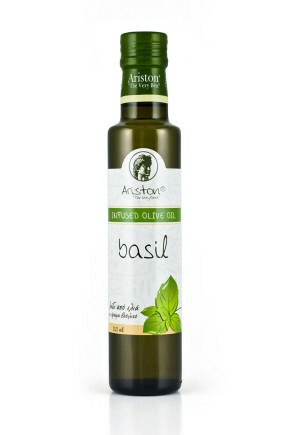 Basil Pasta Salad with Ariston Basil Infused Olive Oil & Ariston Pomegranate Balsamic | Ariston Specialties | Greek for the "Very Best"
Bring a large pan of salted water to boil and cook the pasta as required. 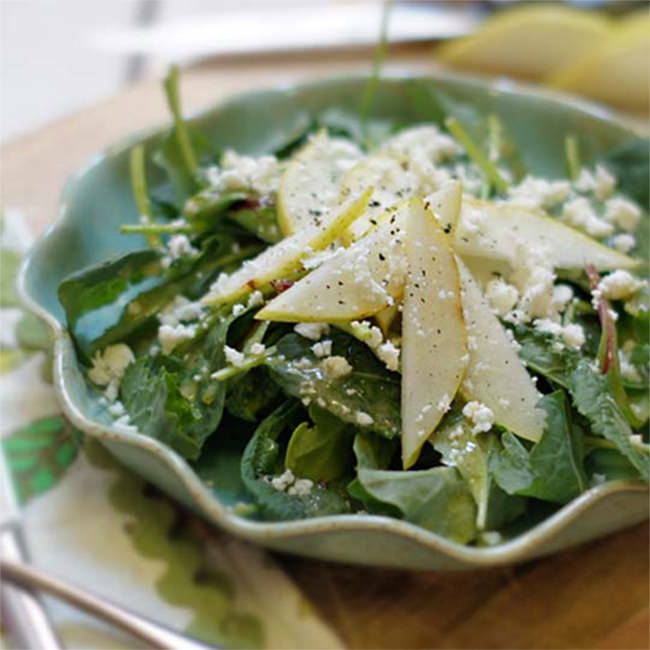 Drain and set aside to cool. 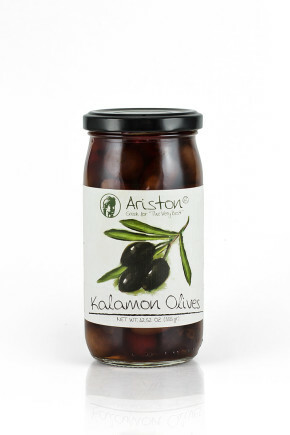 Meanwhile, halve and pit the Ariston Kalamata olives, slice the Ariston Sundried tomatoes and yellow pepper. 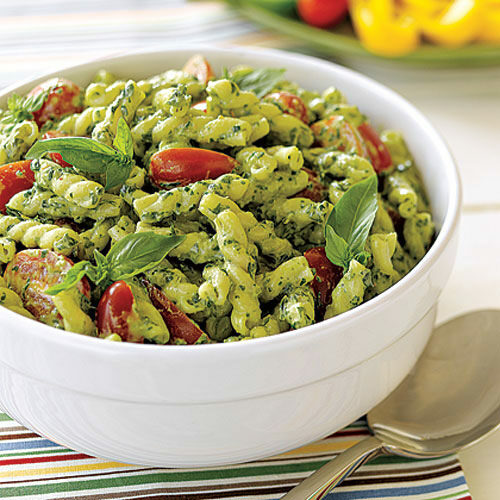 When the pasta has cooled, add the prepared ingredients, tear the basil and scatter over the top. 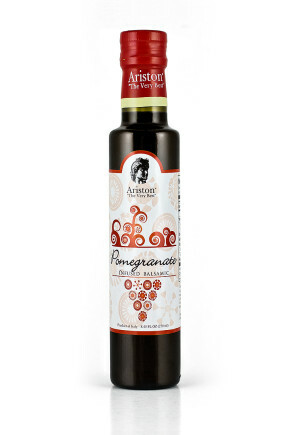 Season with salt and pepper and drizzle over with Ariston Basil Infused Olive oil & Pomegranate Balsamic.